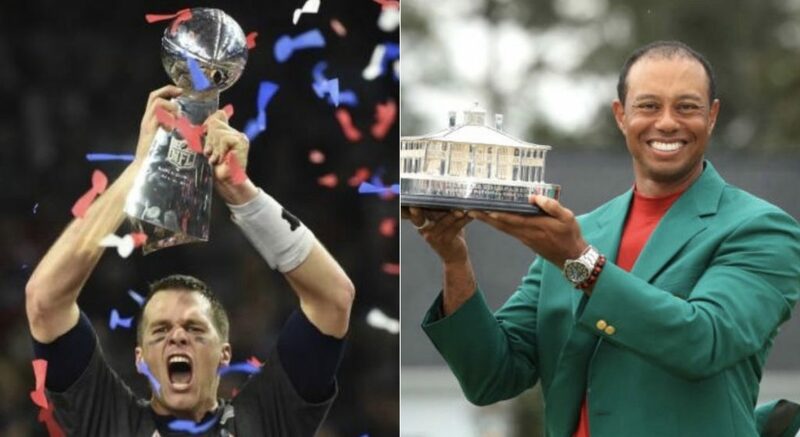 While Tiger Woods was winning at The Masters, Tom Brady was winning on Twitter. With his victory at Augusta National, Tiger now has 15 major championships in his career. As for Brady, he sits at six Super Bowl titles. In Brady’s defense, he only has a shot at winning one Super Bowl per year, while Woods can win up to four majors each season. So don’t feel too bad if you want catch Tiger, Tommy. You’re still pretty great, too.